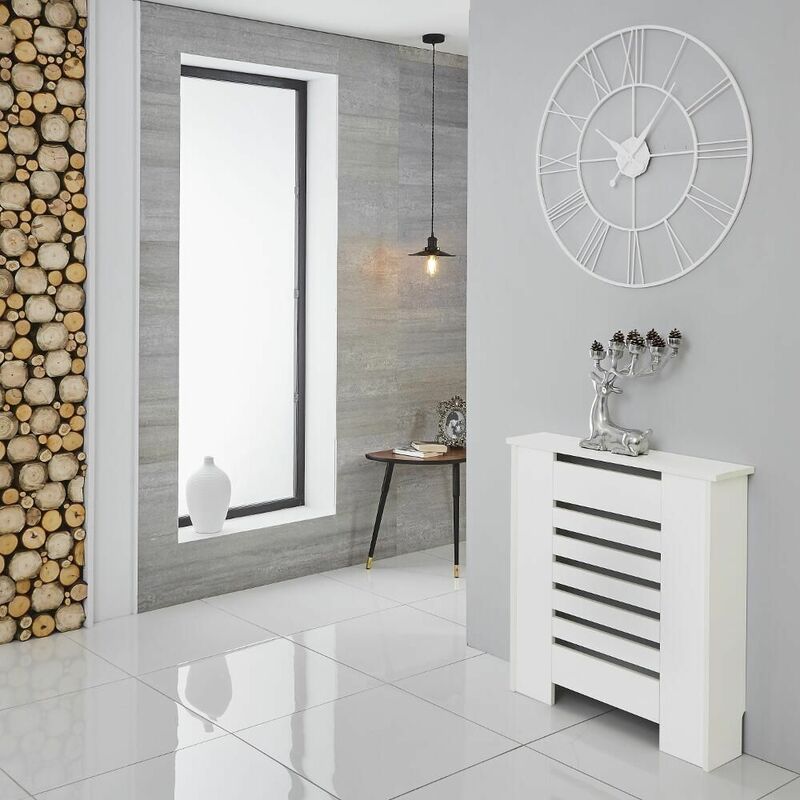 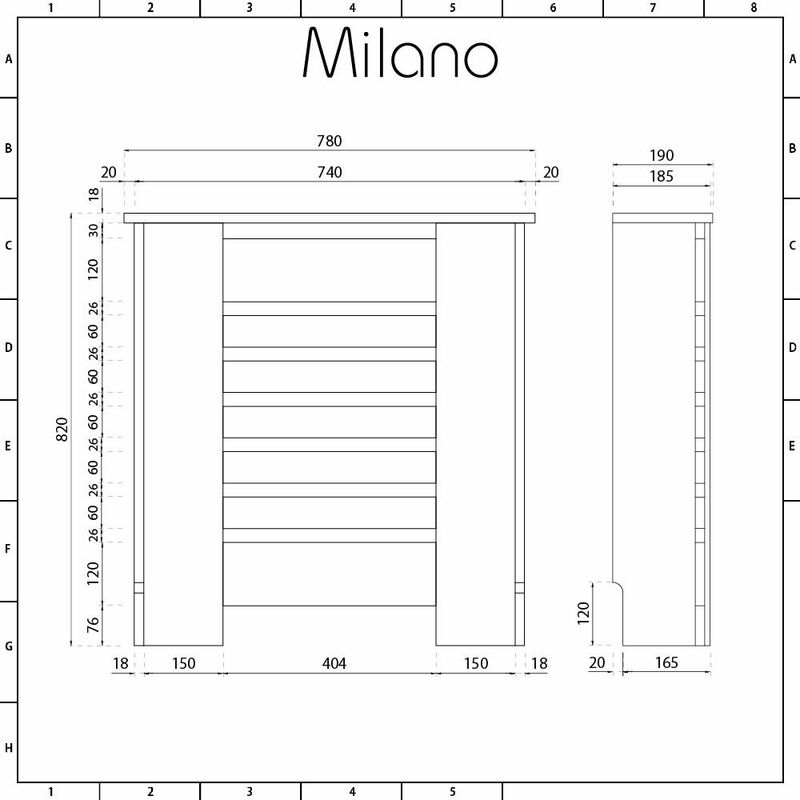 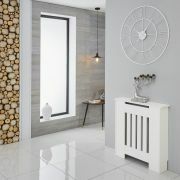 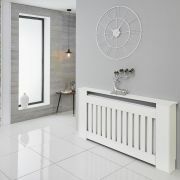 The Milano Elstree 820x780mm white radiator cabinet will subtly conceal your radiator and keep it protected. 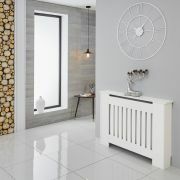 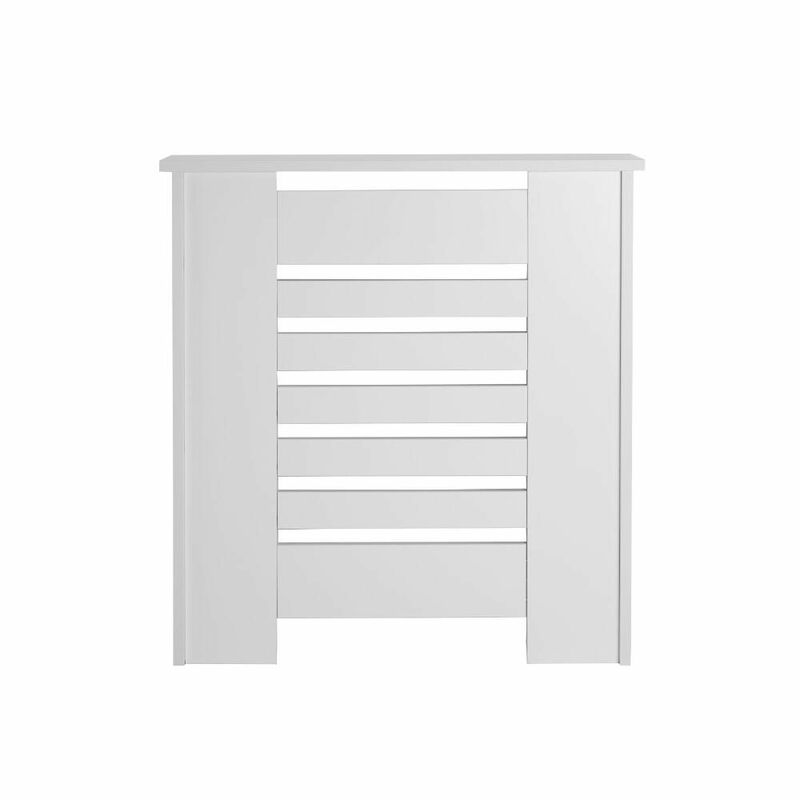 Made from MDF, the radiator cover features a white finish and a modern design. 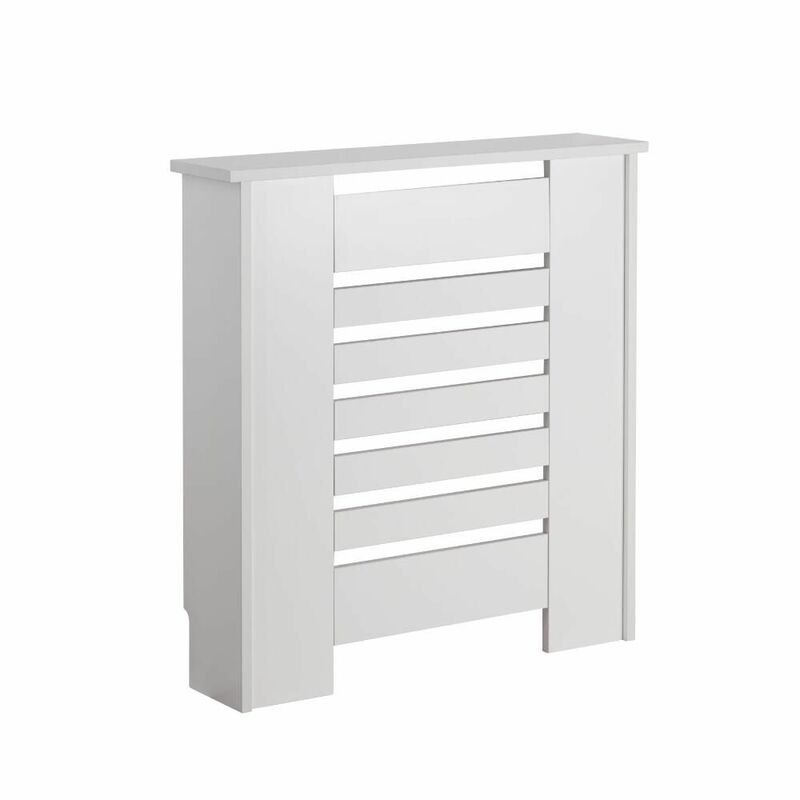 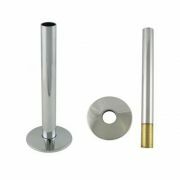 It incorporates a handy shelf that’s perfect for displaying decorative objects.